GEM Canada can help you to review, plan and build your supply chain model and process helping you to enhance resiliency and sustainability. Supply Chain is the flow of people, products, information, food, transportation, resource management, supplies and furniture including medical supplies, providers and money to the end user. 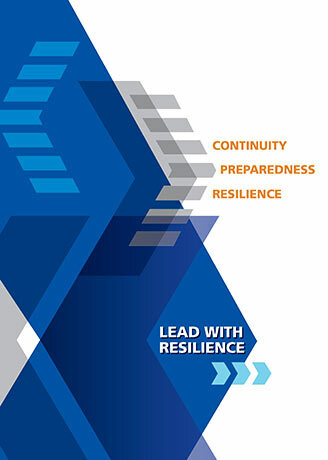 A disaster or emergency management supply chain is not static; it may change overtime and over the timeline of an emergency. Pre-planning and mitigation before emergencies are essential and critical including training exercise. The importance of incorporating community resources is part of your resource management, extending mutual aid concept beyond materials, equipment and personnel; and leveraging data and experiences gained from previous incident will help to better understand the context and bring improvement to your response, recovery processes and plans which will help to remain resilient.